The apartments at Tortuga Pointe feature a unique urban village lifestyle accented by an infusion of casual coastal influence. It boasts indulgent designer details, lushly landscaped courtyards and generous living spaces. And the community's services and amenities rival those of the finest 5-star resorts including a state-of-the-art Fitness Center & Spa, Business Center, Internet Cafe, Clubhouse and Swimming Pool. All conveniently located in the heart of Tampa Bay and neighboring award-winning JJ's Market & Delicatessen! 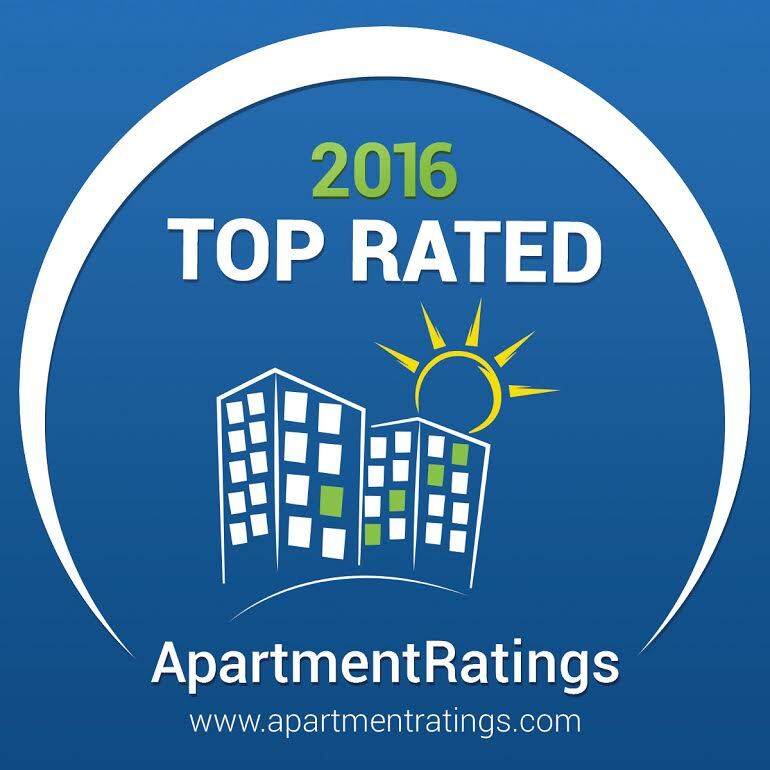 Congratulations to Tortuga Pointe for winning the 2016 Top Rated ApartmentRatings.com Award!